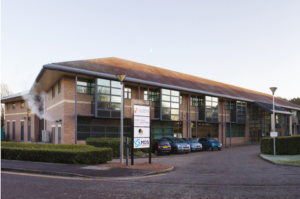 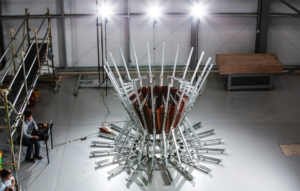 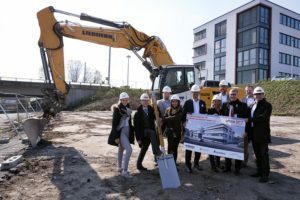 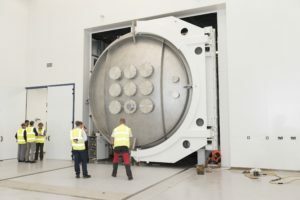 Scisys Group, a formerly British company involved in the European Union’s Galileo satellite program, says its change of location from Chippenham, England, to Dublin, Ireland, was immediately positive for its space business. 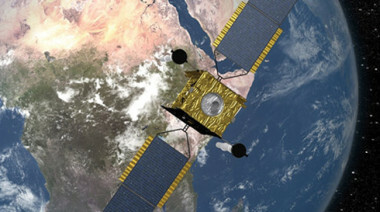 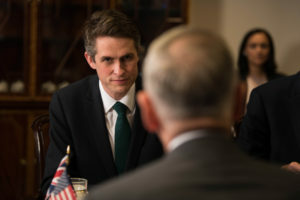 Could Britain collaborate with Australia on a Galileo alternative? 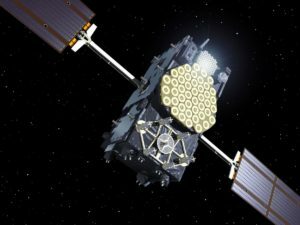 As the U.K. continues to wrangle with the EU over Galileo, there is growing speculation that the country could seek to develop its own independent global navigation system with Australia — or even Japan. 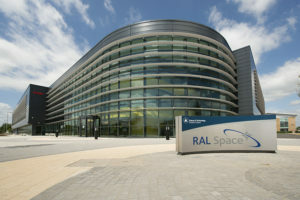 A 99 million pound ($132 million) satellite test facility to be built at the U.K.’s Harwell Campus should bring more business to the space hub here and ensure Britain’s satellite manufacturers can carry on without disruption post-Brexit, according to Chris Mutlow, director of RAL Space, the space division of the U.K. state-run Rutherford Appleton Laboratory here. 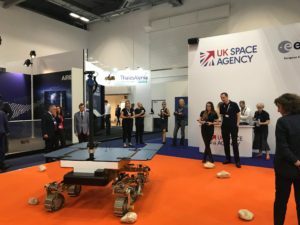 The Cold Atom Space Payload mission “will create a new wave of space applications,” according to Craig Clark, Clyde Space chief executive. 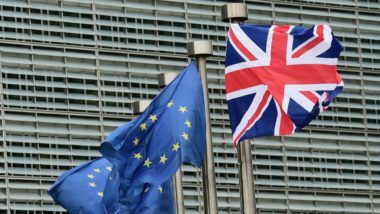 Officials warned that the UK's impending exit from the EU would require the country to negotiate a new deal to remain part of Galileo. 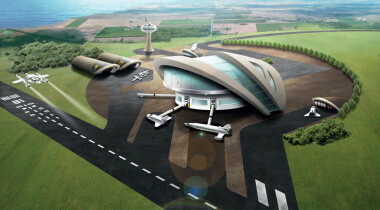 The UK Space Agency said the grants are worth up to £10 million ($12.5 million) but launches must begin by 2020. 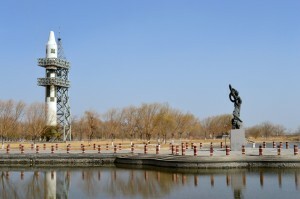 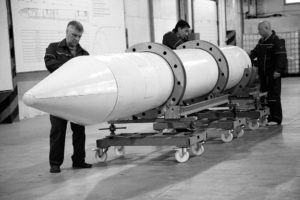 The U.S. government policy prohibiting even the most banal U.S.-built widget from being launched aboard Chinese rockets may seem like yesterday’s news in Washington, but it is still a live issue in Europe. 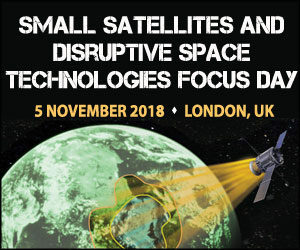 Twelve years ago, Britain revolutionized the process of purchasing military satellite telecommunications by outsourcing it all to the private sector. 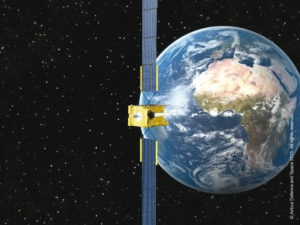 Now it appears about to return to conventional procurement for its follow-on satellites.